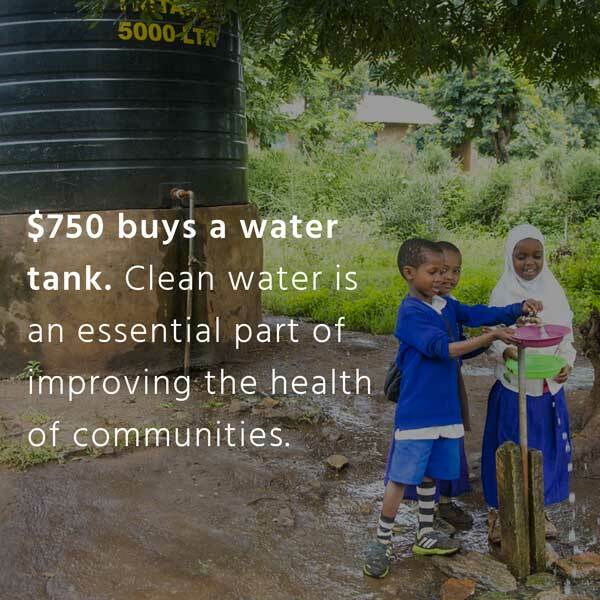 Empowering communities allows individuals and families to transform their lives, become self-sufficient and thrive. We are focused on health and support to help transform communities. Our holistic approach sees us work in partnership with the community to improve access to life’s essentials including; education, medical care, nutrition, hygiene, sanitation, and transport. Our vision is for empowered communities to have the knowledge, skills and resources that enable families to live in healthy home environments where they are self-sufficient and thriving. 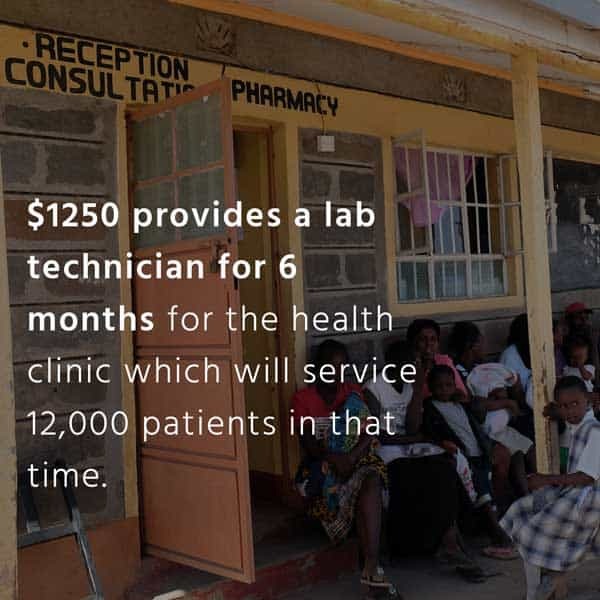 Impact To Date: In 2015 we created a Memorandum of Understanding with the Ministry of Health, Nakuru County, to support the New Canaan Health Clinic and provide essential services to the local community, based in the middle of what was an Internally Displaced person camp. We added to the construction of the clinic, initially built by Peter and Meryl Gamgee. Since its inception, the overall health of the community has improved significantly with a reduction in childhood mortality and illness due to the immunisation program with family planning information helping to educate the next generation. Project Goal: To continue to improve the overall health and well-being of the wider community of 10,000+. About: The New Canaan Health Clinic provides a critical service to the 10,000+ local community, currently caring for 3,000 patients per month. 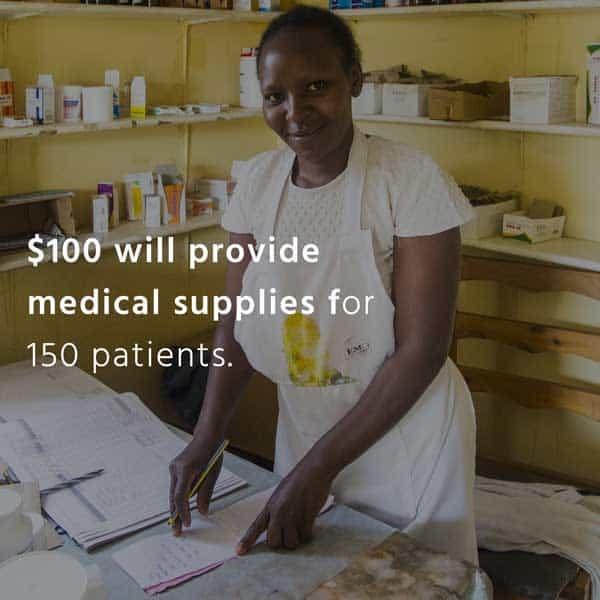 We provide medical supplies for the clinic, playing a vital role in improving the health of the community. Project Goal: To improve the facilities and resources at Mamire Medical Clinic to enable medical staff to better service the wider community, improving access to health education and services. resulting in a better-educated community. About: The Mamire Medical Clinic is a government clinic that sees up to 80 patients per day and supports the birth of more than 20 babies per month. In partnership with the local community, we are working together to upgrade the facilities and supplies to enable the clinic to better support the wider community that includes students at the Mamire Teacher’s College and students from our Collaborative Schools. We have partnered with the University of Notre Dame Australia to support the Mamire Health Clinic through its service learning program. 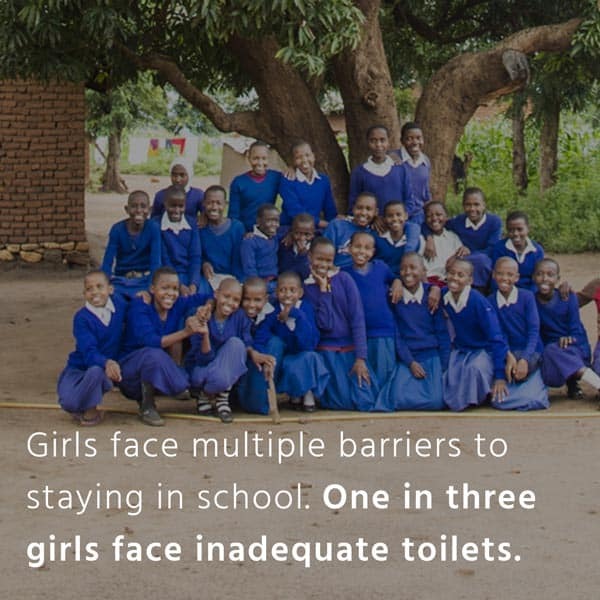 Impact To Date: This program will bring greater awareness to the communities we work with on many issues, including health, education, hygiene and sanitation. Only from engaging and working with community mentors, where there is a detailed understanding of the culture, will systemic change be made and create a shift in community thinking. 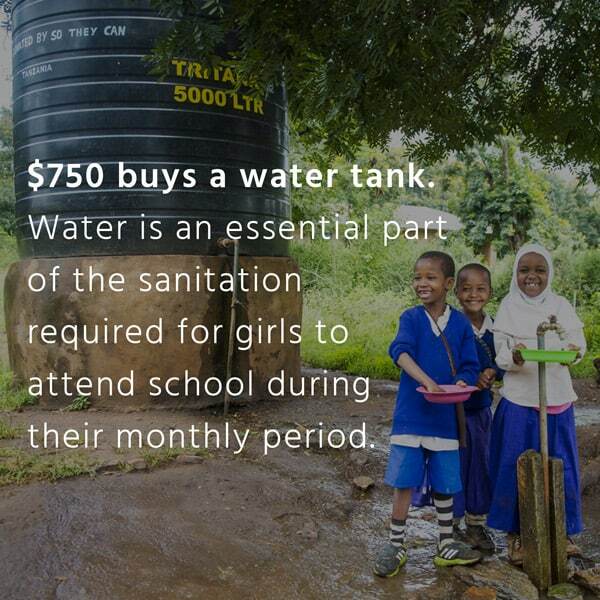 Project Goal: To facilitate a growing number of healthy children each year attending school regularly with girls given equal opportunities to boys to continue their educational journey with the support of their family. Our workshops aim to educate the community on human rights, with a focus on women, to ensure they are informed and empowered to make their own changes. Project Impact: In communities, we work with low literacy levels amongst the adult population have shown to have an impact on child survival rates, education and income-generating ability. In East Pokot, Kenya, literacy rates are extremely low with the government estimating between 5% and 15%. In Tanzania, literacy levels of the adult population are lowest amongst women. Our impact will enable parents to become more engaged in their children’s education, increase their chances of employment and gain a better understanding of social issues and good parenting skills. Project Goal: To provide literacy skills to the parents of the children in our Collaborative Schools and the community. About: Children of educated mothers have much better prospects of survival than children of uneducated mothers*. Education is a powerful factor in levelling the field of opportunity as it provides individuals with the capacity to obtain a higher income and standard of living. By learning to read and write and acquiring technical or professional skills, people increase their chances of obtaining jobs and are more likely to keep their children in school and are able to be more proactive members of the community. 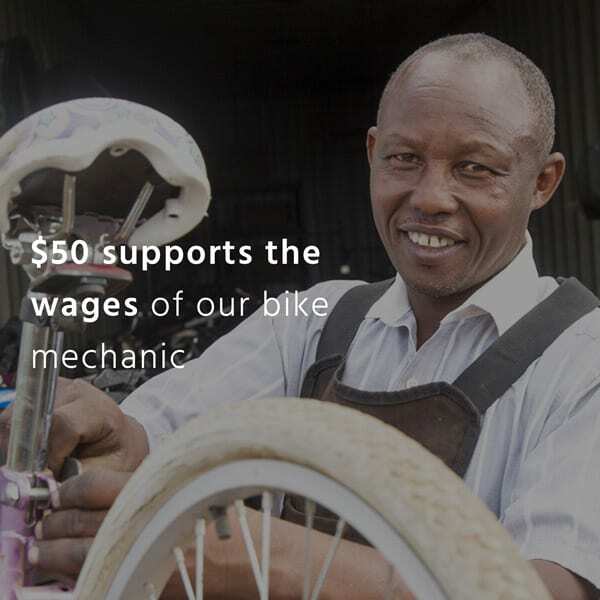 Impact To Date: So They Ride has sold over 1500 bikes to local and surrounding communities, and year on year contributes thousands of dollars to our Tanzanian Collaborative Schools. 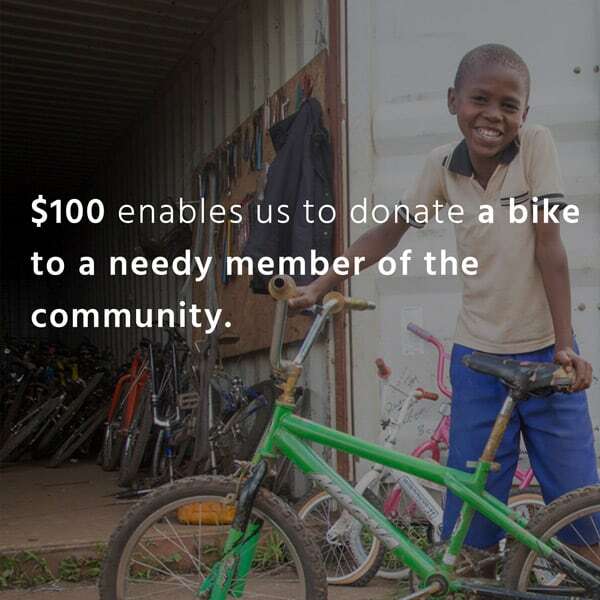 Project Goal: Partnering with Bicycles for Humanity, Colorado, we established So They Ride to address a critical need for transport by providing an affordable means of transport in the Babati District of Tanzania. The Babati District has extremely poor roads and is infrequently serviced by public transport. 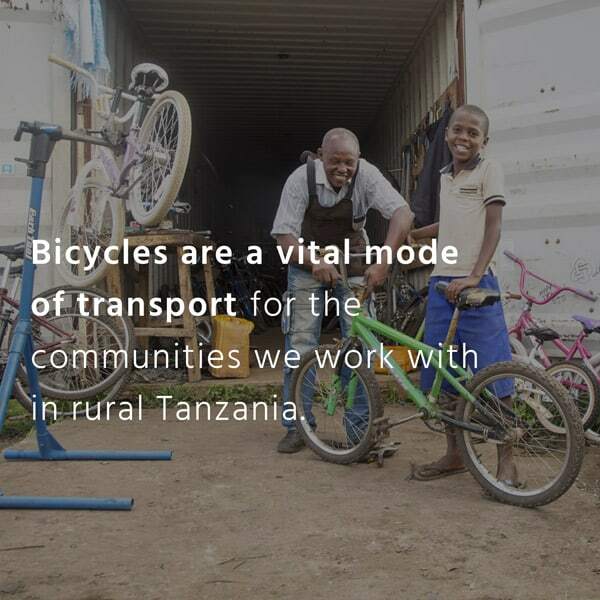 About So They Ride: Bicycles are relied on for everyday travel to work or school, to carry water containers, bags of produce and firewood as well as providing a critical means of transport in a large and relatively remote region. 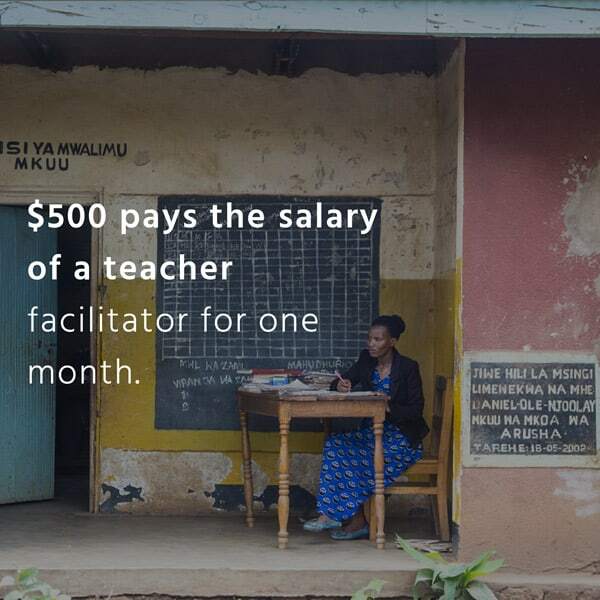 Importantly, the project also produces income to provide direct financial support to our Tanzania Education Collaborative. 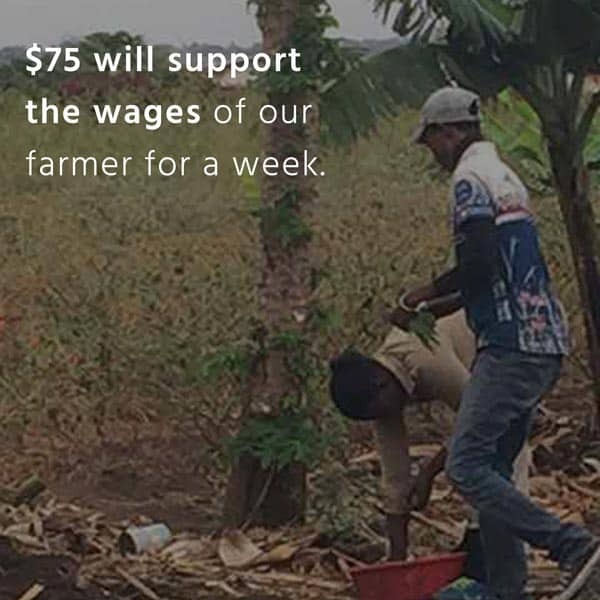 Impact To Date: Shamba Letu farm runs training days four times a year, impacting over 400 local farmers, students and parents from the surrounding communities. 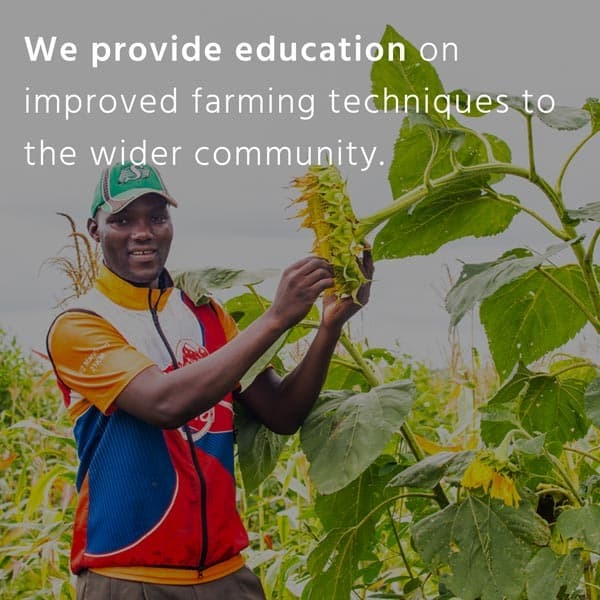 Project Goal: To continue to support the wider community through education on improved farming practices which will result in improved food security and economic stability for the communities supported by our Tanzania Education Collaborative. 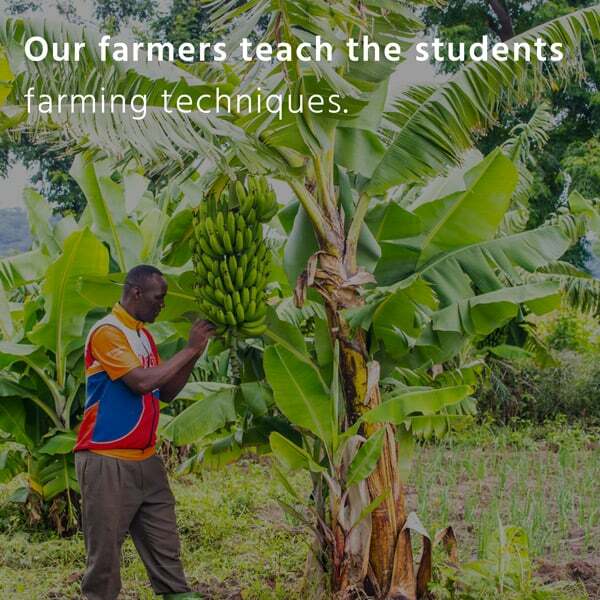 About Shamba Letu Demonstration Farm: Shamba Letu is a demonstration farm that focusses on cultivating crops to train the local farmers, parents and students in improved agricultural practices. This training aims to improve the capacity and economic stability of the community. Our main customers of farm produce are the surrounding tourist lodges in Tarangire National Park and beyond. We are proud of our long term relationships with these reliable customers. Shamba Letu also runs a small contract plough business, making available to local farmers machinery they could not otherwise afford.